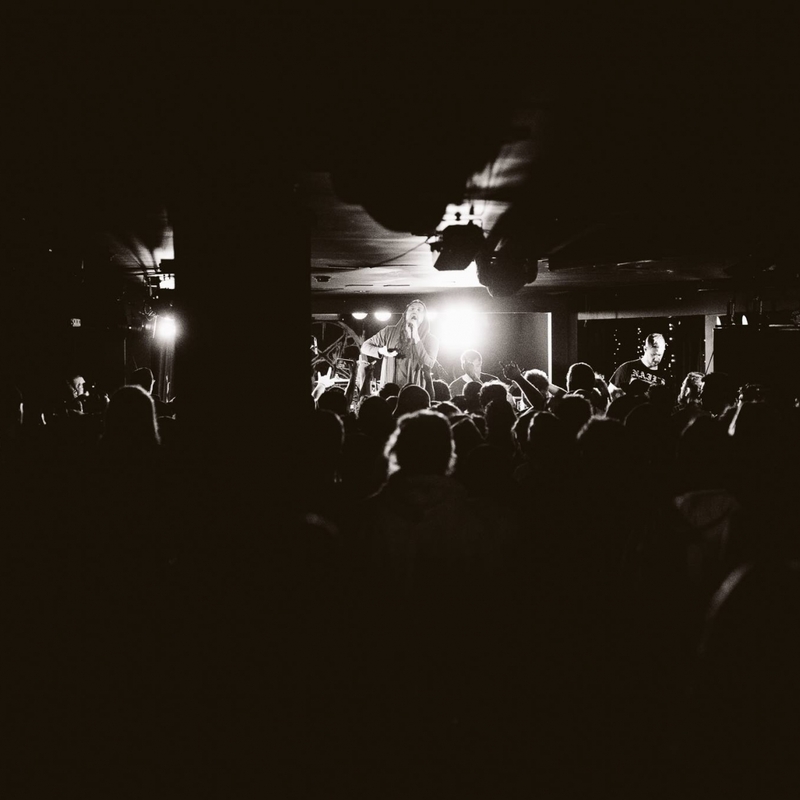 About eight hours outside of Melbourne, the seaside locale of Frankston has a venue that is as iconic for live music as any establishment within the borders of the big city. The Pelly Bar (short for pelican), with its unmissable pink neon bird shaped sign, is known for being a Mecca for punk alternative and heavy metal in Melbourne's outer suburbs. It prides itself on being a haven for hard partying lovers of all things rock 'n' roll. Local and interstate take to the stage in front of a crowd devoted to the genre. The Pelly Bar sits near a section of Frankston CBD known as Hotel Corner. The area, replete with many pubs of various themes and offerings, has been the epicentre for entertainment in Frankston since the 1890s. The bar is operated by the Pier Hotel, which also owns the adjoining properties of Flanagan's Irish Bar and the 1,200 person capacity Pier Bandroom. Once a year, Frankston lets its hair down and hosts The Pier Street Party. The massive outdoor festival is held outside The Pelly Bar and Pier Bandroom and features rock, hip-hop and pop artists from across Australia. The Pelly Bar is drinks-only, but its place near Frankston CBD and in Hotel Corner means that you're just a few steps away from a delicious meal. Many of these restaurants are located on the nearby Nepean Highway and offer everything from Asian fusion to European and Amerian style menus. If travelling by bus routes 772, 773, 774, 781, 784, 785, 788, 970 stop at Nepean Highway/Playne Street which is a three minute walk from the bar. The Pelly Bar is also a 10-minute walk from Frankstown Train Station if you're travelling by rail.